The Chuwi LapBook SE is one of the most exciting budget laptops from China. The LapBook SE has an aluminum case, a Gemini Lake quad-core processor, eight hours battery life and an easily accessible M.2 drive bay for SSDs. 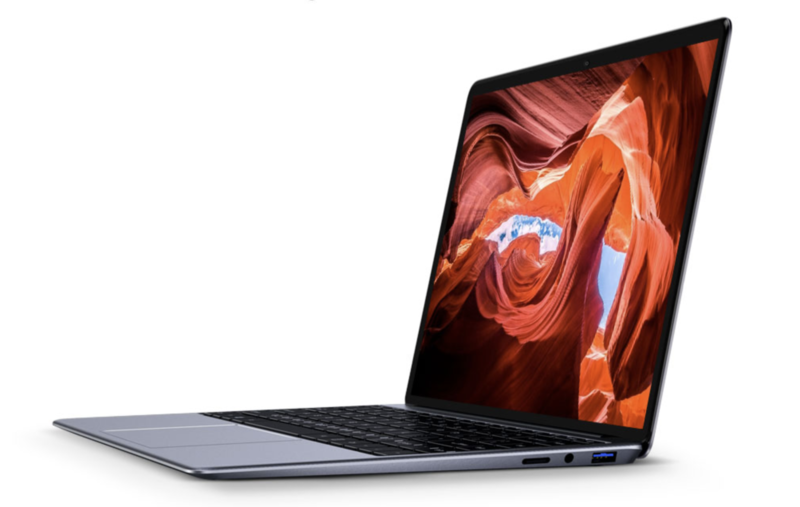 In this review, we will determine where Chuwi has made savings to keep the LapBook SE’s price below €350 (~$402). The only real downside to the Lapbook SE is that you will have to buy it sight-unseen from a Chinese reseller like AliExpress. But when you are getting so much laptop for so little money that's a hurdle I'd be prepared to jump over. The Chuwi LapBook is an Apple imitator hindered by its touchpad and subpar battery life. Intel UHD Graphics 600: Çok seçici olmayan oyunlar akıcı olarak oynanabilir. Ama düşük çözünürlüğe ve dolayısıyla düşük detaylara hazır olun. Yine de bu kartlar ofis ve video görüntüleme (HD Videolar içinde uygun olduğu söylenebilir) konularında yeterli performansı veriyor.